The last few weeks has seen me wearing heels a lot more than I ever have before. From dates to Cosmopolitan's #FashFest party and most recently a night out with my sister; my feet have certainly been left to feel a little sorry for themselves. 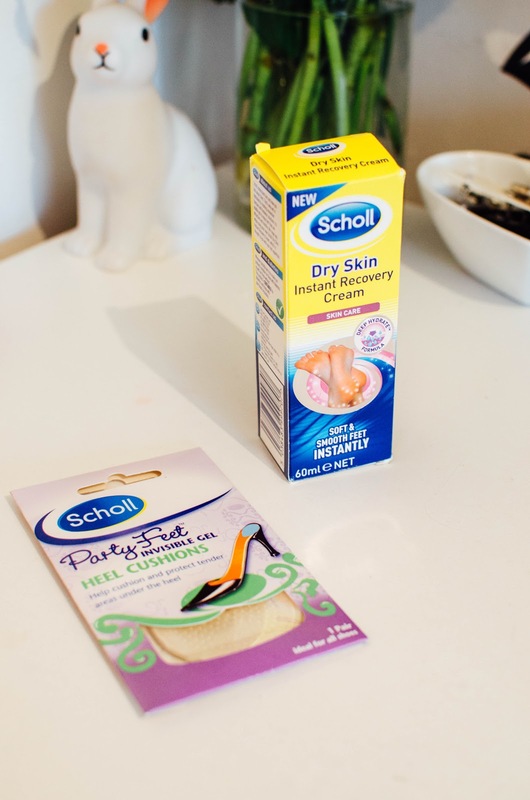 Scholl came to the rescue and sent me over some products for my feet as they were in need of some TLC! I've seen these heel cushions in shops for years but had never actually tried them out until recently. I usually buy platform heels for comfort but I also have heels without the platform and so it's been these Party Feet Heel Cushions* that have been a real saviour for nights out. They are like a jelly consistency with a sticky side which you can either stick down onto the heel of your shoe or anywhere that you feel you need a little more comfort. Even better, they can be re-used over and over again. I've been peeling them off and using them in different shoes and they've managed to stay tacky and not budge during the day/night. 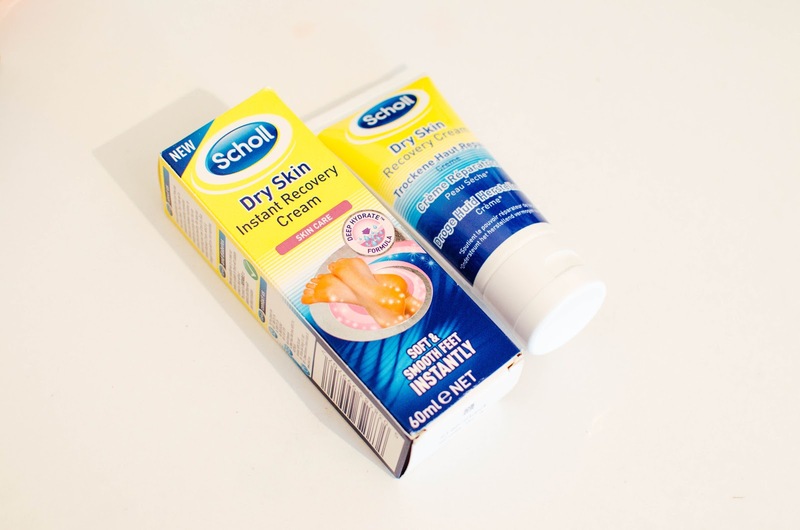 After having a pamper day this weekend, I decided to use some of the Dry Skin Instant Recovery Cream* to replenish the moisturised and soft feeling in my feet. It's a really thick cream that you rub into your feet and they are left feeling as good as new. It's as if I never even went out! 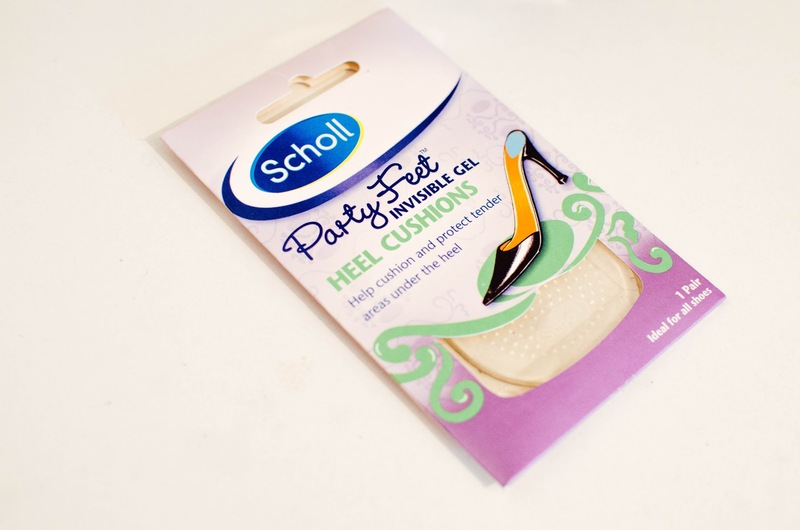 Thankfully, my feet are back to normal and ready for another busy week all thanks to Scholl! My toes are needing a little TLC lately... thanks for the reminder! The instant recovery cream sounds great and just what my feet need, I always forget to pamper them!